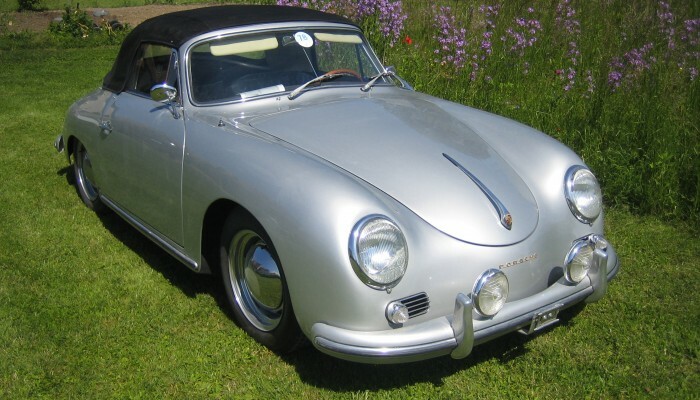 Are you interested to restore or maintain your classic car? 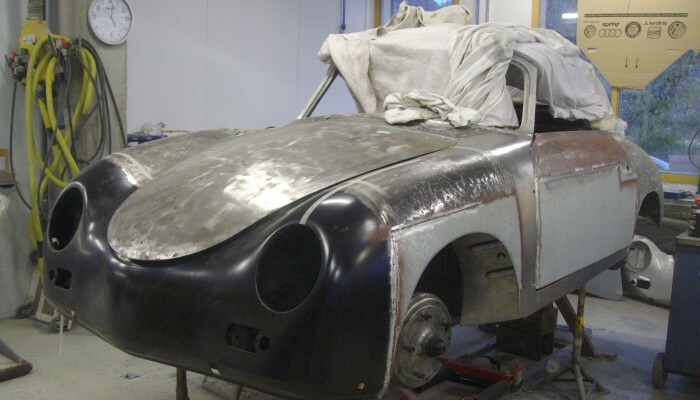 Over the past 60 years, Carrosserie Bussy has garnered extensive experience in this field. 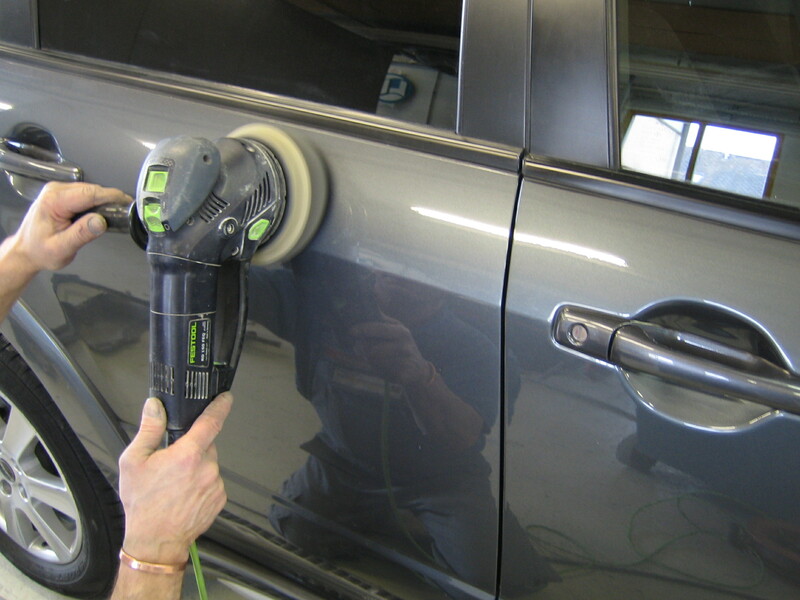 From simple refinishing to frame-off work, we offer you a full-service business. 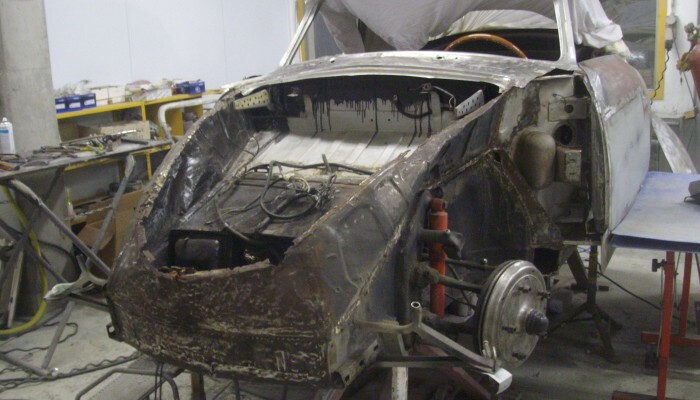 Thanks to our network of specialists, we manage all the repairs, from upholstery to mechanical, or electrical jobs. Your vehicle will definitely be in good hands! This work is conducted in two phases. First we chemically open the pores of the paint. 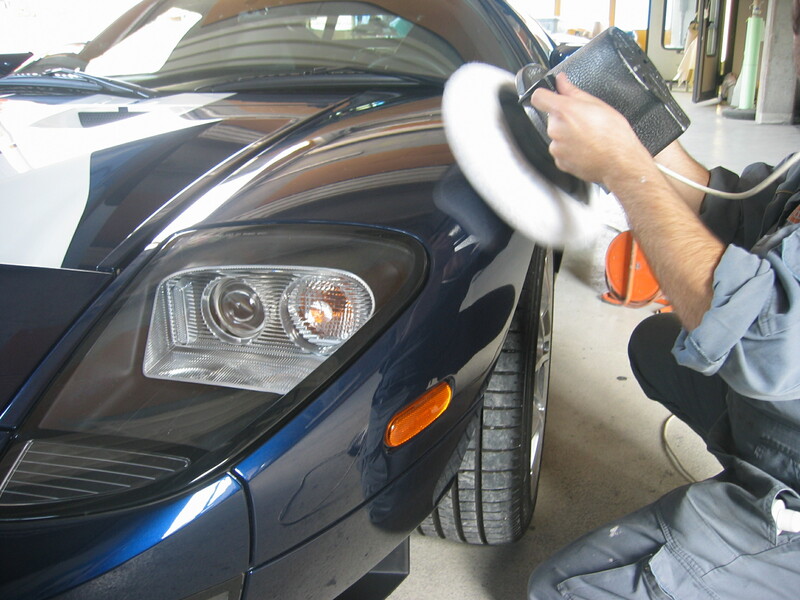 After this initial preparation work, we apply a product (Teflon) which extends the life of your vehicle’s paintwork. 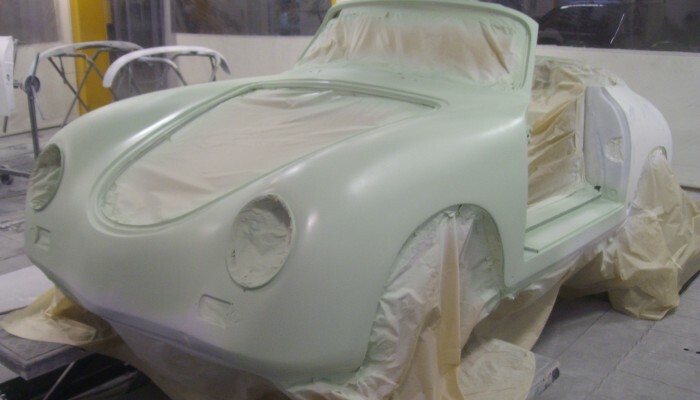 The benefit of this treatment is that the impurities and harmful agents do not adhere to the paint, therefore it remains clean much longer. Foggy headlights can reduce night vision by as much as 30 to 40%. 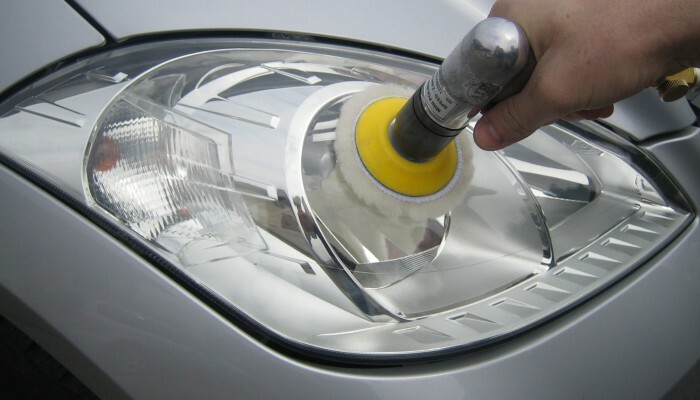 Therefore, you may be required to replace damaged headlights to pass a vehicle inspection. 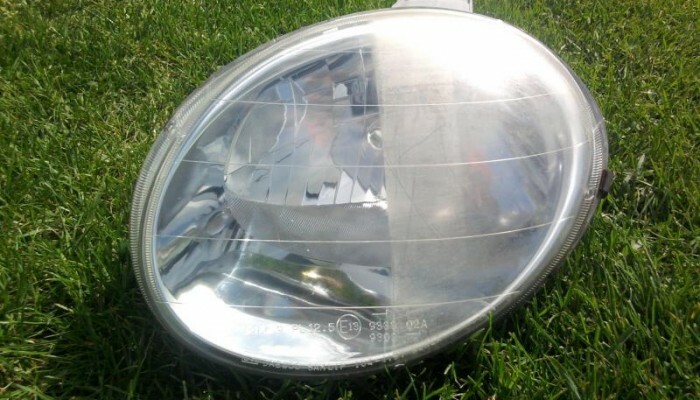 To avoid a costly headlight replacement, we offer you a reliable, economical solution that restores the original clarity to your headlights. This intervention (see the brochure) also works for helmet face shields, plastic convertible windows and other clear plastic parts. Price (all taxes included): Fr. 90.– / headlight.